LOS ANGELES (March 26, 2014) - StubHub Center in Carson, Calif., has rapidly become known amongst boxing aficionados as the place to be to see world-class fights and fighters. 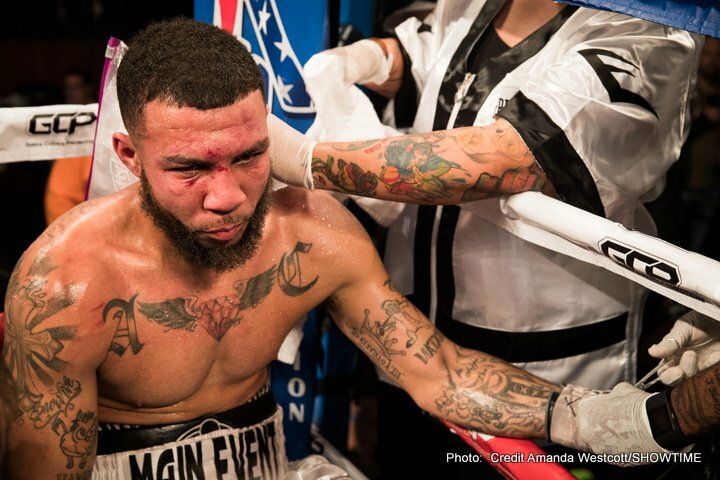 On Saturday, April 26, that reputation continues to grow as Golden Boy Promotions and SHOWTIME Sports® team up for an all-action tripleheader featuring some of the top fighters in the sport today. 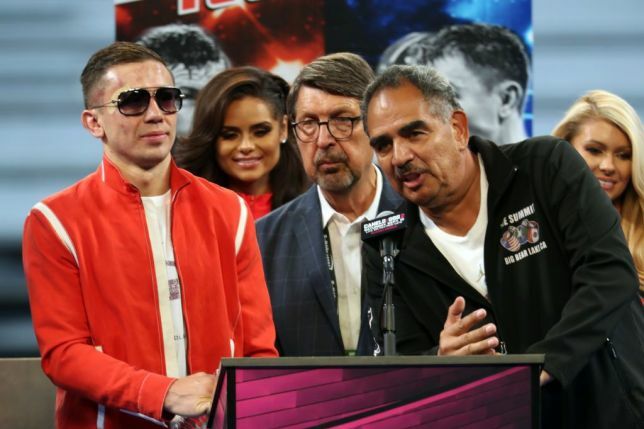 In the 12-round main event, Florida power-puncher Keith "One Time" Thurman defends his interim WBA World Welterweight Championship against former World Lightweight titleholder Julio "The Kidd" Diaz. In other televised bouts on SHOWTIME, Argentine knockout king Lucas "The Machine" Matthysse returns in a 10-round matchup against hard-hitting Californian John Molina and Omar "Panterita" Figueroa Jr. defends his WBC Lightweight World Championship against fellow Texan Jerry "The Corpus Christi Kid" Belmontes. "To headline a show like this against a former world champion is something I've wanted to do for a long time, and that day is here," said Thurman. "I respect Julio Diaz and I will not underestimate him. He knows that this may be his last shot, and I expect the best from him, but I'll be the one leaving with the victory." "This is a big opportunity for me to face a fighter that is feared by many, but not by me," said Diaz. "I have been in the ring with far more dangerous and experienced fighters in the past, and everyone knows that I come to fight. 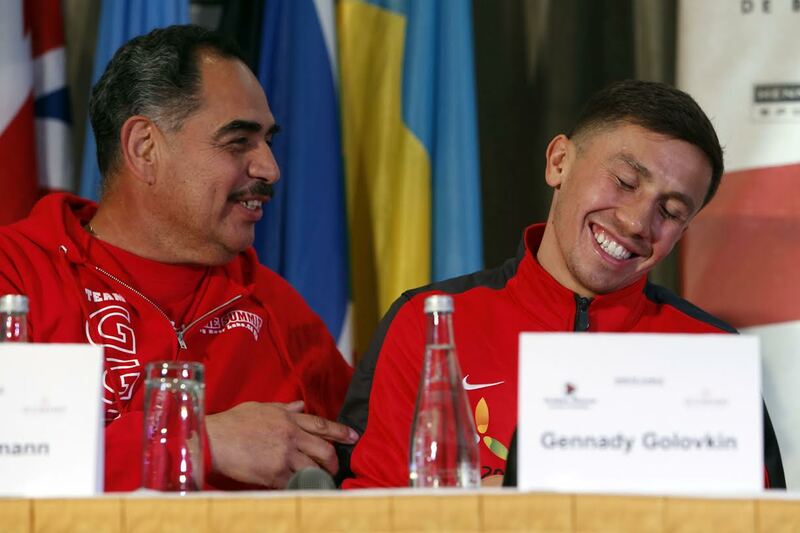 My previous opponents Amir Khan and Shawn Porter will tell you that. " "Molina is the kind of fighter I respect and always want to compete against," said Matthysse. "He shows up to fight and we're going to give the fans the kind of show they want to see. I don't think it will last long, but it will be something to see while it does." "I'm excited to showcase myself against someone that I consider to be one of the best fighters in the world at 140 pounds," said Molina. "I am very well prepared to come in on fight night and do what I do best, and that is to be victorious." "I am especially excited about this fight because I have wanted to get payback against Belmontes for longer than a decade," said Figueroa. "I fought him in the amateurs and he always beat me because I was always shorter than him. Now I am taller, stronger and bigger than him and I am looking to beat him the way he beat me in the amateurs." "I beat Omar 5 times in the amateurs but it was just that, the amateurs, we were young," said Belmontes. "We have taken different paths as professionals and finally they cross and we meet again... on April 26, he'll be beaten... for the 6th time". 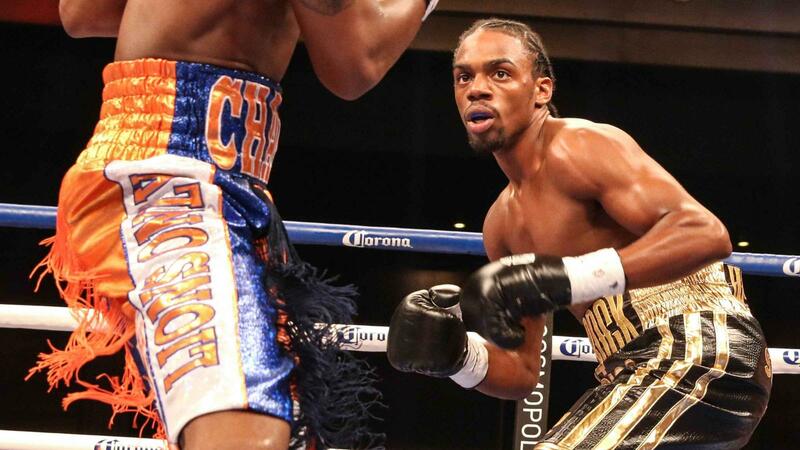 A supreme knockout artist whose power continues to captivate more and more fans with each bout, Clearwater, Florida's Keith "One Time" Thurman (22-0, 20 KOs) skyrocketed from prospect to contender to champion with three wins over Jan Zaveck, Diego Chaves and Jesus Soto Karass in 2013, earning the interim WBA Welterweight World title with the victory over Chaves. On April 26, the 25-year-old makes the second defense of his crown. A respected veteran who has earned his stripes in the boxing world, Julio "The Kidd" Diaz (40-9-1, 29 KOs) found new life in his career with a move to the welterweight division in 2012. Since making the move, Diaz is 2-2-1, including a 10-round split draw to Shawn Porter and a hard-fought loss to world renowned Amir Khan. The 34-year-old former world lightweight champion from Coachella, Calif., would like nothing more than to win another title on April 26. Popular Trelew, Chubut, Argentina native Lucas "The Machine" Matthysse (34-3, 32 KOs) has been knocking opponents out for nearly 10 years, becoming one of boxing's most feared competitors in the process. The former interim WBC Junior Welterweight World Champion, Matthysse's last 11 wins have ended before the final bell, and after a 12-round decision loss to Danny Garcia in a terrific championship bout last September, the 31-year-old is more determined than ever to take matters out of the judges' hands. Covina, California's John Molina (27-3, 22 KOs) has plenty of dynamite in his fists as well, earning him a reputation as an exciting fighter ever since he turned pro in 2006. 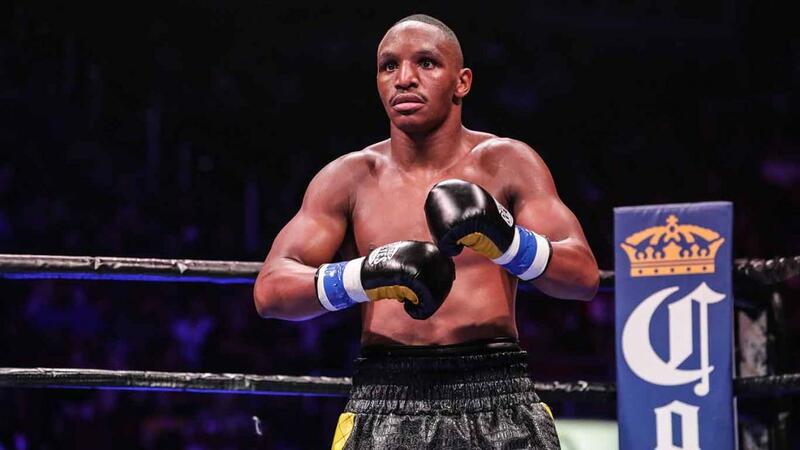 In July 2013, the 31-year-old added to his legend with a dramatic come-from-behind last-round knockout of previously unbeaten Mickey Bey, Jr. In his most recent bout last November, the hard-hitting Molina halted Jorge Pimentel in two rounds. Seen for years as the future of boxing, the time for Omar "Panterita" Figueroa Jr. (22-0-1, 17 KOs) is now. In his last fight, an epic win over Nihito Arakawa last July, Figueroa won the WBC Lightweight World title in a Fight of the Year candidate. The 24-year-old of Weslaco, Texas, was scheduled to face Ricardo Alvarez on the March 8 Canelo vs. Angulo PPV event but sustained an injury in training that forced him to withdraw. On April 26, the fiery competitor returns to defend his crown for the first time against Jerry Belmontes. Jerry "The Corpus Christi Kid" Belmontes (19-3, 5 KOs) proudly represents his hometown in and out of the ring, but it was his effort in the ring in March 2014 that earned him a shot at Figueroa. In that fight he won a dominant 10-round unanimous decision over previously unbeaten Australian contender Will Tomlinson. Now, more confident than ever, the 25-year-old plans on delivering another upset win on April 26. 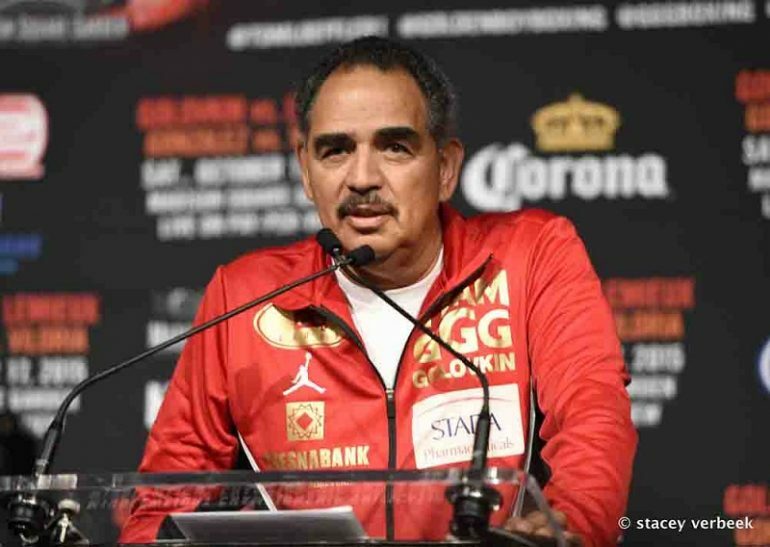 Thurman vs. Diaz, a 12-round fight for Thurman's Interim WBA Welterweight World Championship on Saturday, April 26, is promoted by Golden Boy Promotions and sponsored by Corona, AT&T and Casamigos Tequila. 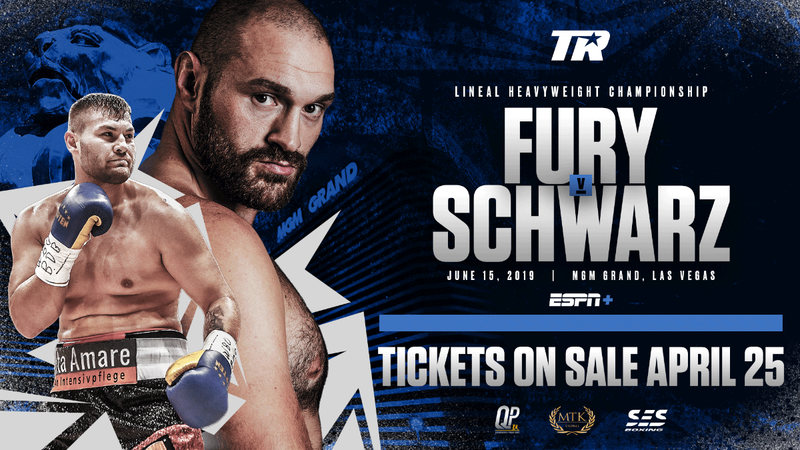 It will take place at StubHub Center in Carson, Calif., and will air as the main event of the SHOWTIME CHAMPIONSHIP BOXING® telecast (9 p.m. ET/6 p.m. PT) and will be available in Spanish via secondary audio programming (SAP). In the co-feature, Argentine knockout artist Lucas Matthysse faces hard-hitting John Molina in a 10-round junior welterweight bout that is presented by Golden Boy Promotions in association with Goossen Tutor Promotions. In the opening bout of the telecast, Omar Figueroa Jr. defends his WBC Lightweight title against fellow Texan Jerry Belmontes. Preliminary fights will air on SHOWTIME EXTREME®.